This bulk pack contains 100 pens! 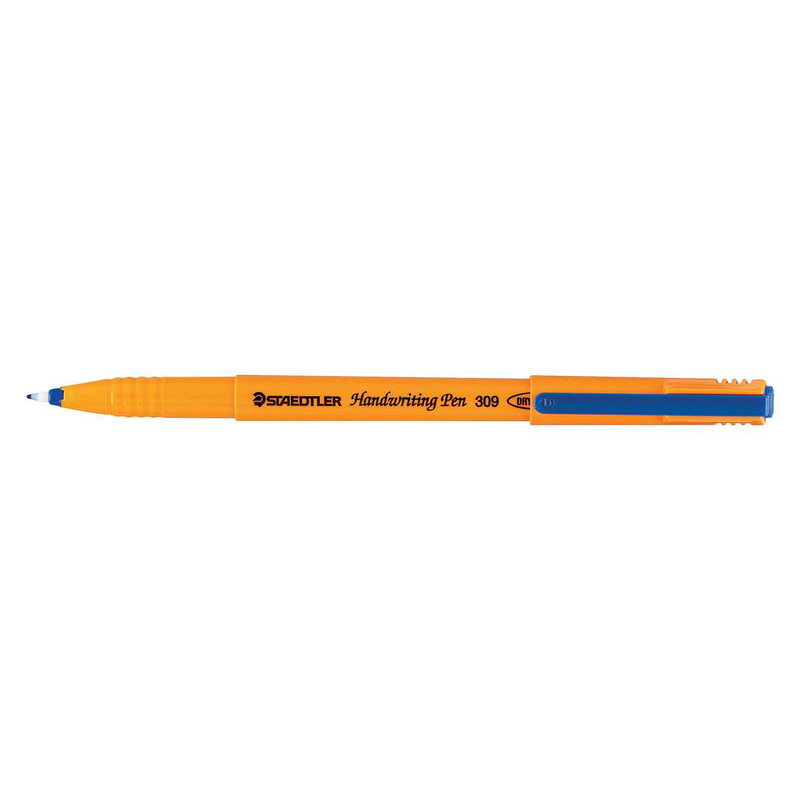 Fibre tipped pen with 0.6mm line width, ideal for carbon copies Dry safe ink, cap off time minimum of 2 weeks. 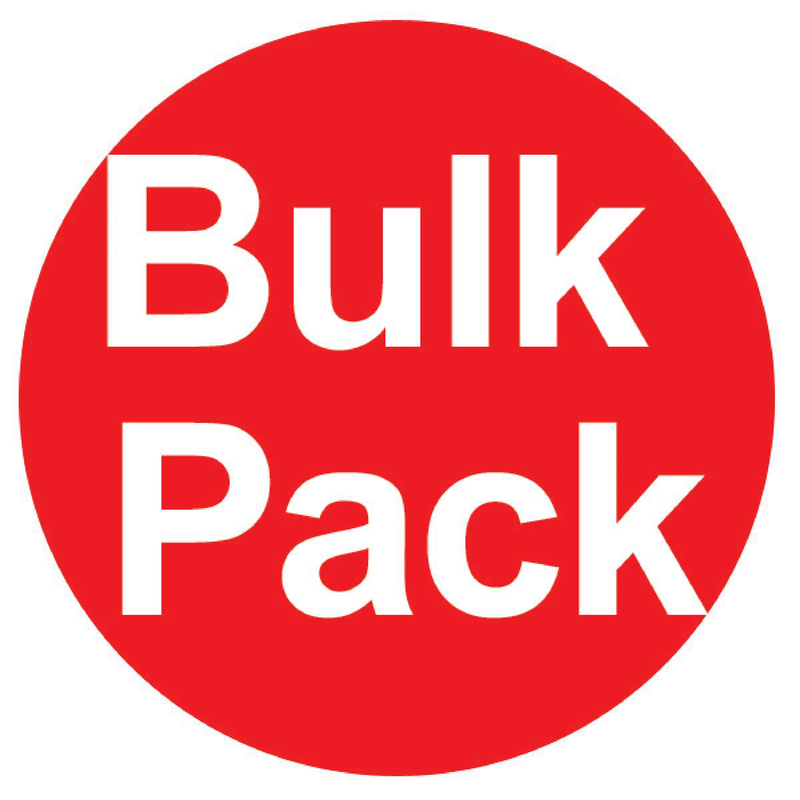 This bulk pack contains 100 pens!